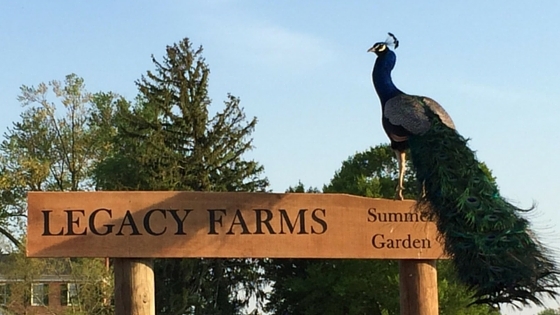 Our Seasonal Programs, including the Summer Garden Session, operate out of Temple Hall Farm. Our story began when Temple Hall Farm donated about 1/2 acre of farm land to Legacy Farms, allowing us an opportunity to build an outdoor classroom and begin our first pilot program. We also were provided with an area we could use for classroom discussion. We worked from April until July to prepare the site for our interns to start learning on July 1, 2015. We have since added a greenhouse, donated by 100 Women Strong. Once the "Summer Garden" was complete, it was time to get to work. Provide a teaching garden for adults with Autism, as well as those with developmental and social challenges. Raise awareness of our cause by demonstrating our participants' skills, while educating the public about Autism and the need for more vocational solutions. 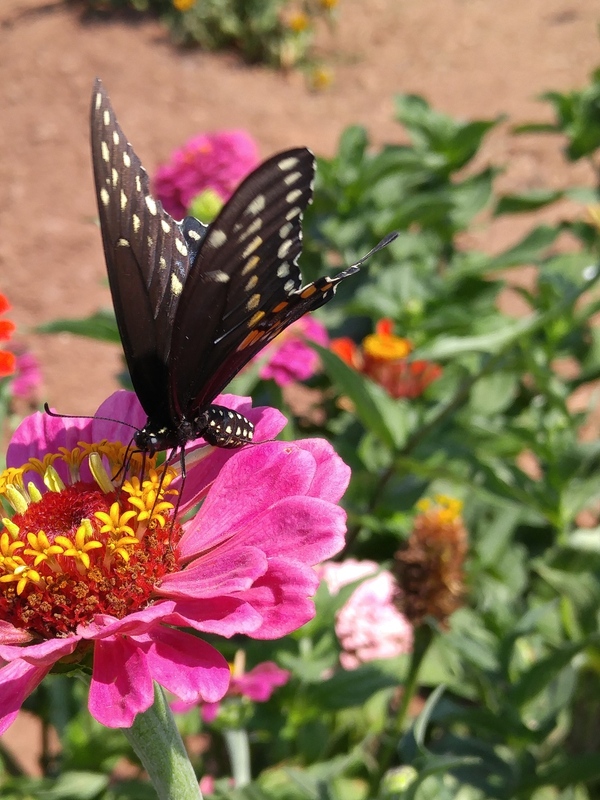 Improve community resiliency through gardening education programs, workshops, and a hands-on demo garden highlighting a variety of gardening techniques. We met these goals and then some. Our initial five-week program ran from 10:00am-12:00pm every Tuesday thru Friday, and each week we spent on a different topic. We have since refined and expanded our programs to offer Spring, Summer, and Fall session of varying lengths. Each day begins with our interns checking whether the garden needs to be watered or not by testing the soil. Once finished they gather under the pavilion for “classroom study”. Here they discuss the activity to be performed in the garden such as weeding, pest management, or harvesting. Each activity corresponds to the weekly topic, and integrate previous lessons, so they were consistently practicing every day. 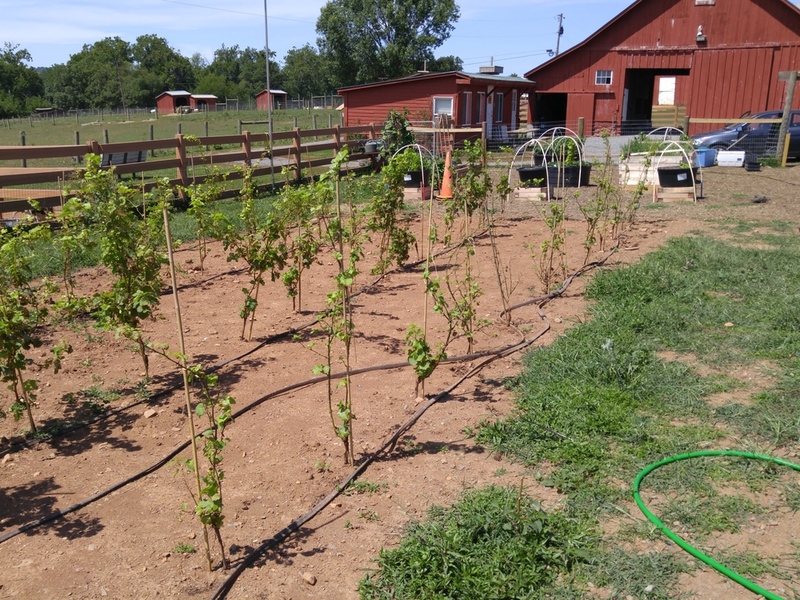 As of 2014 there were over 1400 commercial farms, vineyards and breweries in Loudoun County, and at the beginning of the Summer we hoped to inspire our interns to take interest in farming. By the end of the Summer, we not only inspired those who could work, we aided in the employment of 3 of them in less than a month. And we can't forget the most important group of them all, the dozens of volunteers that logged over 500 hours of volunteer time. Word spread about the work we were doing and half a community showed up to help. Perhaps one of the most successful aspects of our initial Summer Garden Project was what our interns did for others. They inspired, they prevailed, and they served a greater need by donating the food they grew, back to the community. Our original goal was to sell all of the food harvested at the garden, but after further discussion we opted to donate it to Loudoun Interfaith Relief. This made a huge impact on the interns as it allowed a group of people, who had been taken care of their whole lives, a chance to give back. Over the period of 5 weeks we donated almost 200 pounds of food to the local food pantry, and we will continue to follow their example through the fall. We now offer three sessions: Spring (4 weeks), Summer (8 weeks), and Fall (4 weeks). For more information about these sessions, visit our Programs & Services page. 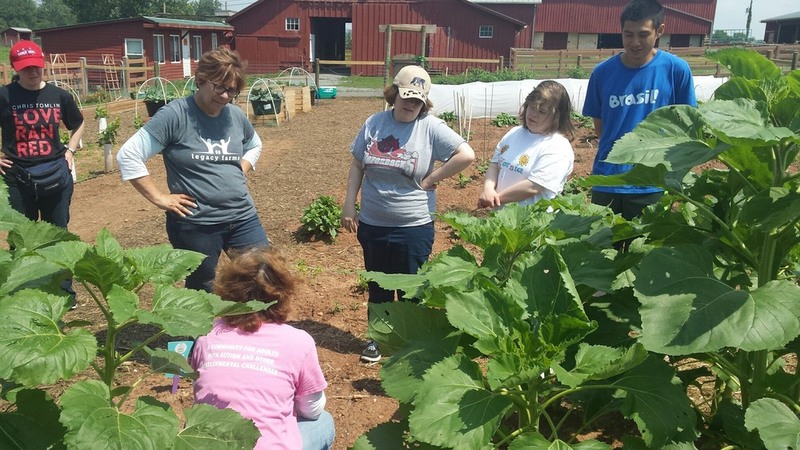 Our Summer program has expanded in scope and content, and is facilitated Martha Schonberger, Pui Wan, and Brandy Carr... along with volunteers and job coaches. Programs are open for registration! Learn about our admissions process and fill out an application! If you would like to volunteer or get involved in other ways, please fill out the volunteer application as well. We look forward to hearing from you and working together to make a change in the local community.